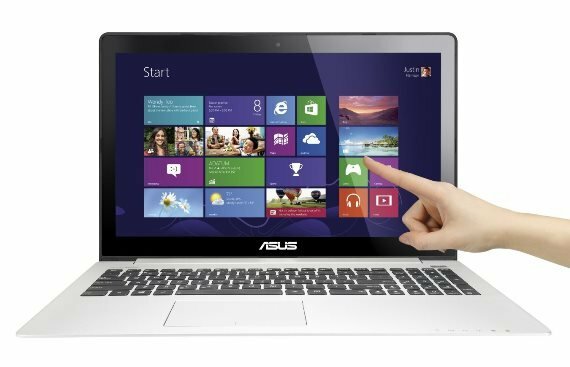 ASUS has recently announced the availability of their latest Asus VivoBook S500, in addition to their S400 series. 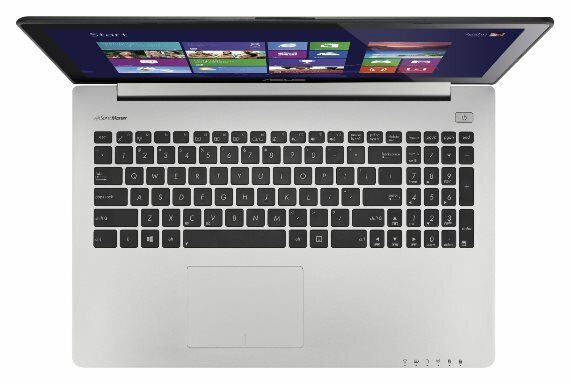 The VivoBook S500 sports a 15.6-inch display with attractive and durable design, powered by a 3rd generation Intel Core processor, touch enabled high-definition display, Asus SonicMaster audio and hybrid SSD/HD drive options. The Asus Vivobook S500 is designed with elegant and stylish aesthetics with true to life sound and instinctive touch capabilities. The 15.6-inch display is a highly responsive muti-point HD touch panel paired with an over-sized touchpad the features Asus Smart Gesture Technology. The Asus VivoBook S500 also features a true 2-second instant on resume from sleep mode. It can also survive for two weeks in standby mode, thanks to its energy-conserving design. Check out the complete specifications below, price and where to buy. 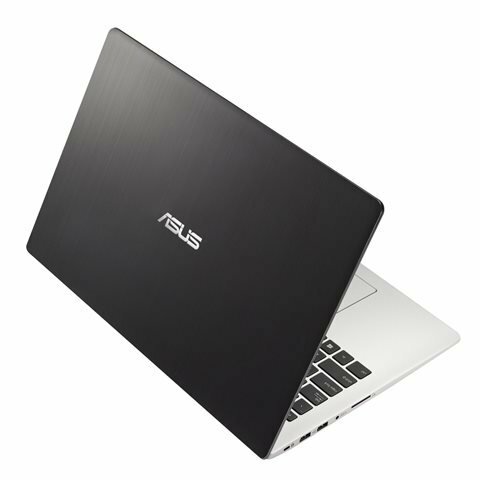 The Asus Vivobook S500 is set at an affordable price of only $699 USD (or higher depending on additional configuration).